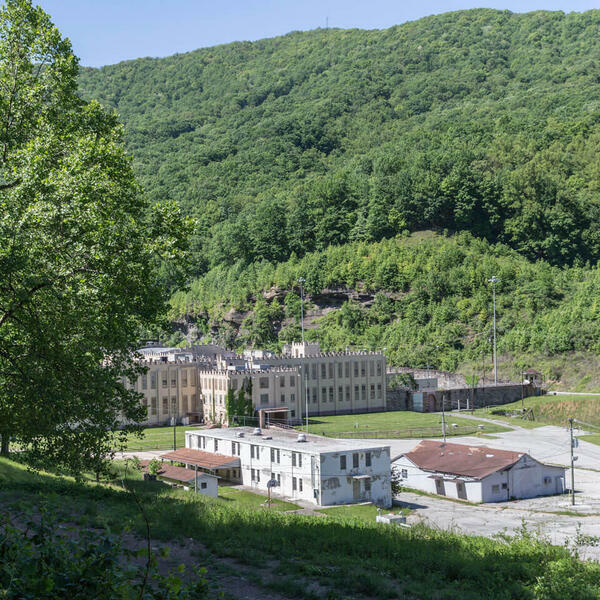 For more than 100 years, Brushy Mountain State Penitentiary in Morgan County, housed some of Tennessee's most notorious criminals. The man who assassinated Martin Luther King, Jr., James Earl Ray, is among those who infamously spent time behind bars. The prison closed in 2009 and eventually shifted from the public to the private sector. Brian May is with the group who recently converted the prison into a tourist attraction, complete with tours, a restaurant, and a moonshine distillery. Brian joined "Yarbrough" on NewsTalk 98.7 to talk about the unusual, yet intriguing, attraction.